"Ain't Talkin' 'bout Love" is a song by Van Halen, from their 1978 eponymous debut album. 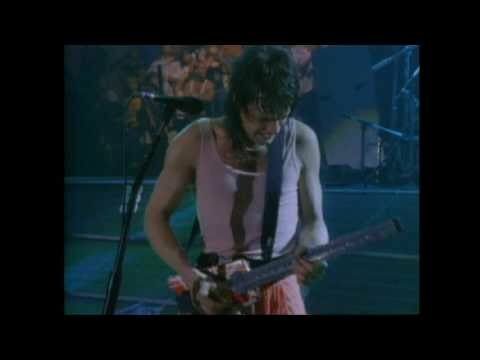 When Eddie Van Halen originally wrote the song a year before the album was released, he did not consider it good enough to show his bandmates. During the solo, Eddie played an electric sitar to create a slightly middle-eastern-styled melody. But I got somethin' you need, oh yeah!